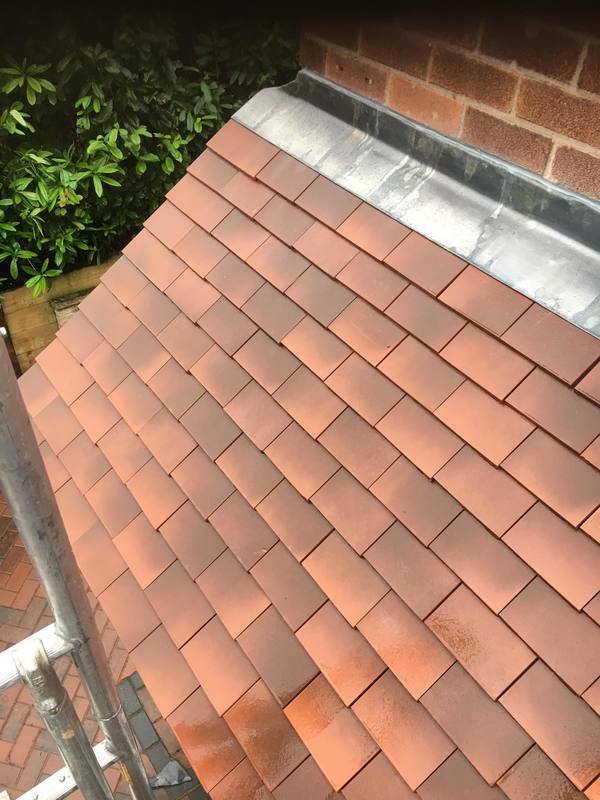 Larklands Roofing are a family run Roofing Company based in Ilkeston, we cover the Derby and Nottingham areas. With many years of experience in the industry it has allowed us to gain extensive knowledge on different Pitched Roofing materials which are sourced from reliable local suppliers to ensure the best quality. For advice on Pitched Roof designs, get in touch with us today. 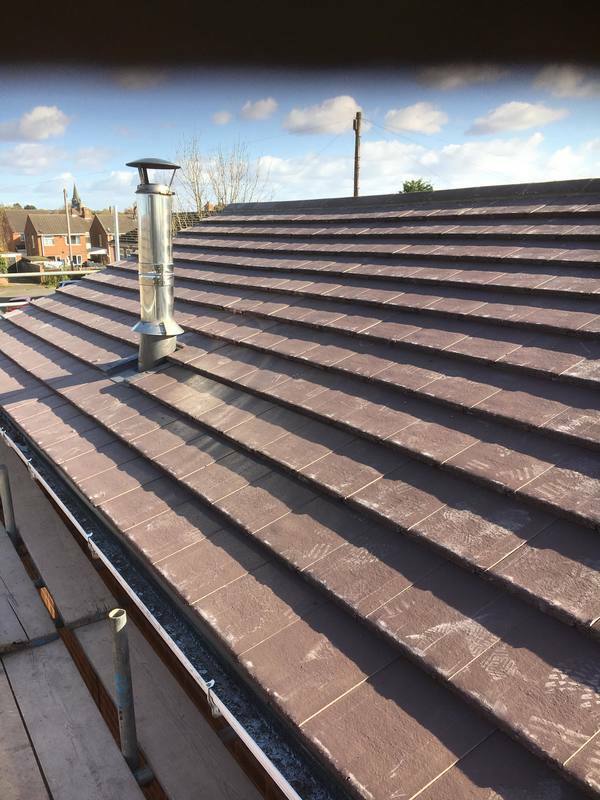 If you’re looking for a Roofing Contractor in the Derby area then look no further than Larklands Roofing, we have a vast knowledge in Pitched Roof installation. Pitched Roofs have been around for a long time and are very popular today, the versatility of a Pitched Roof is a key factor to their popularity. Maintenance is an advantage in choosing a Pitched Roof over a flat roof, although a Pitched Roof still needs to be maintained, but the amount of maintenance necessary is not as extensive as a flat roof would need. 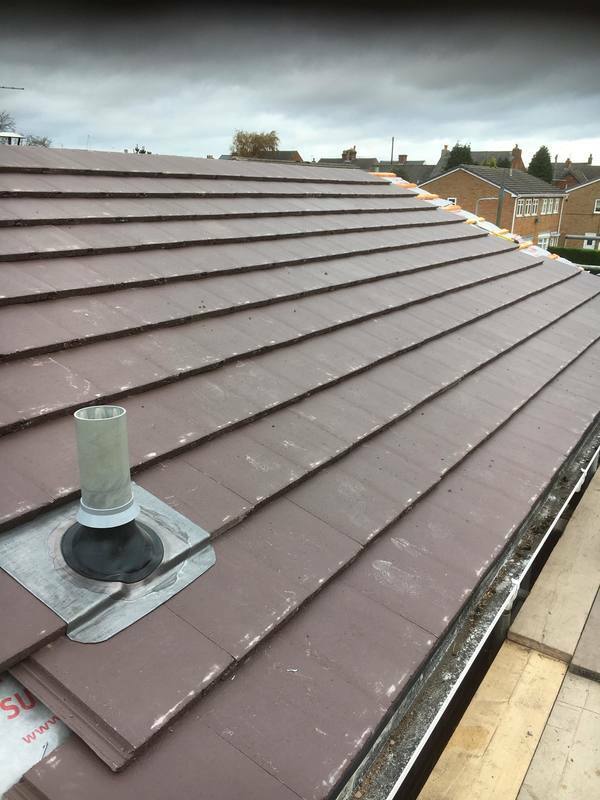 A Pitched Roof is better for drainage as rain water slides down to guttering and drainpipes ensuring no water pooling on the Roof itself. As professional Roofers in the Derby area we know that a Roof can last a long time, however, that doesn’t mean it will stay problem free forever, Repairs whether they are small or large play a major part in a Roof’s lifespan. Correct Roof maintenance creates a longer lifespan, but equally important is spotting the signs of problems occurring. 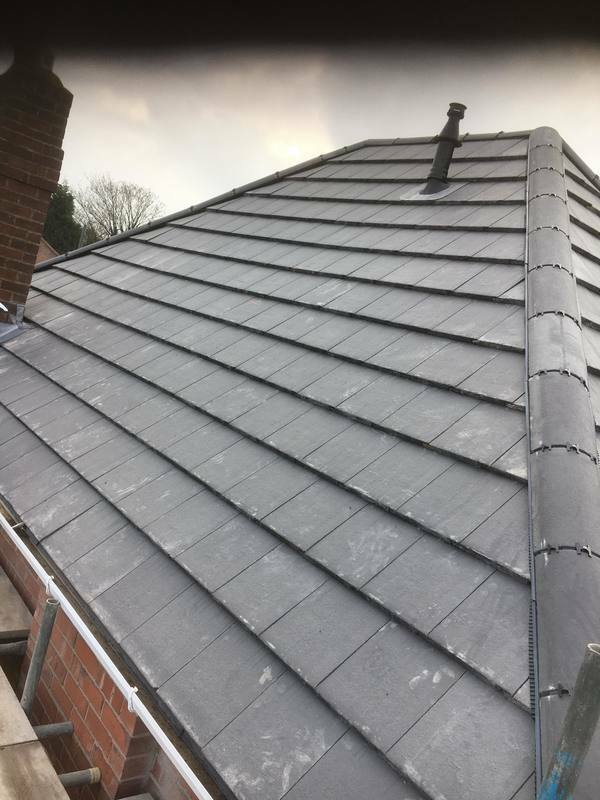 The level of any Roof Repair needed must be properly assessed, we can take a look at the situation then provide you with a free quotation for the work that needs to be carried out. ​​Roof Repairs can be minor procedures, fully maintaining your Pitched Roof can lead to a longer life span. 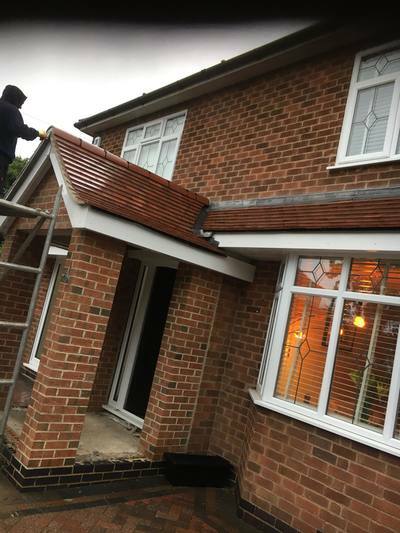 We are fully insured and are committed to achieving a high standard of craftsmanship with excellent results every time.